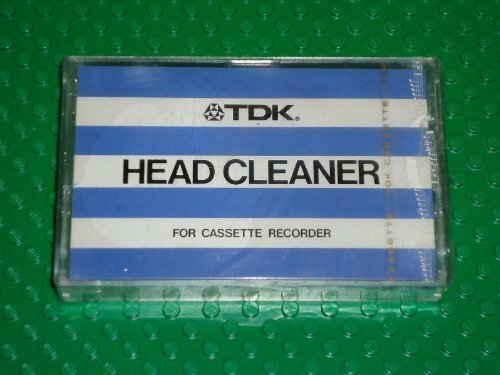 One (1) TDK Head Cleaner cassette (dry type). Model#: HCL-11 AES *C TDK's Head Cleaner is a non-abrasive head cleaner that effectively removes harmful oxide accumulations from cassette deck heads. When used as directed, it helps maintain optimum sound quality and peak operating performance from virtually any cassette deck. View More In Head Cleaners. If you have any questions about this product by TDK, contact us by completing and submitting the form below. If you are looking for a specif part number, please include it with your message.